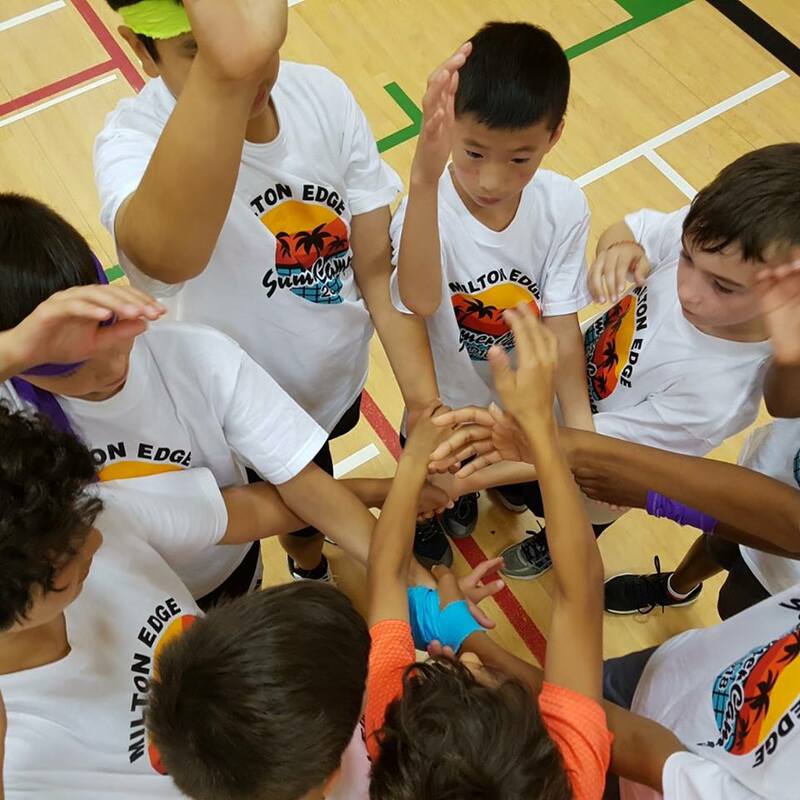 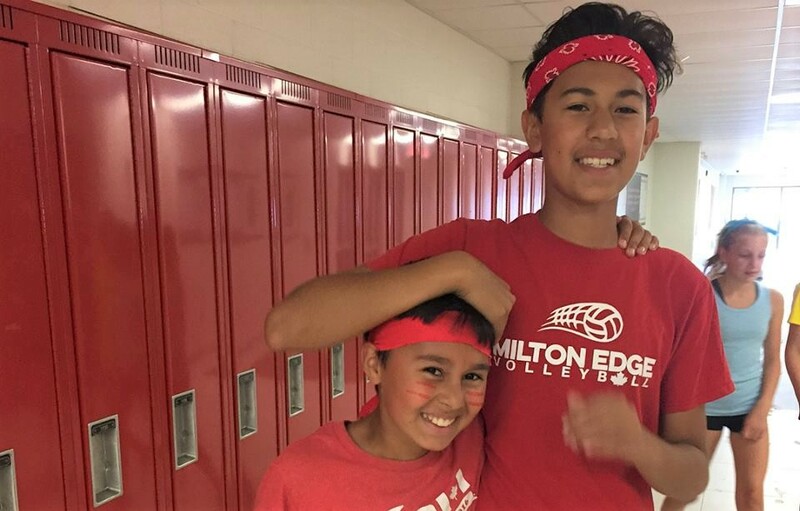 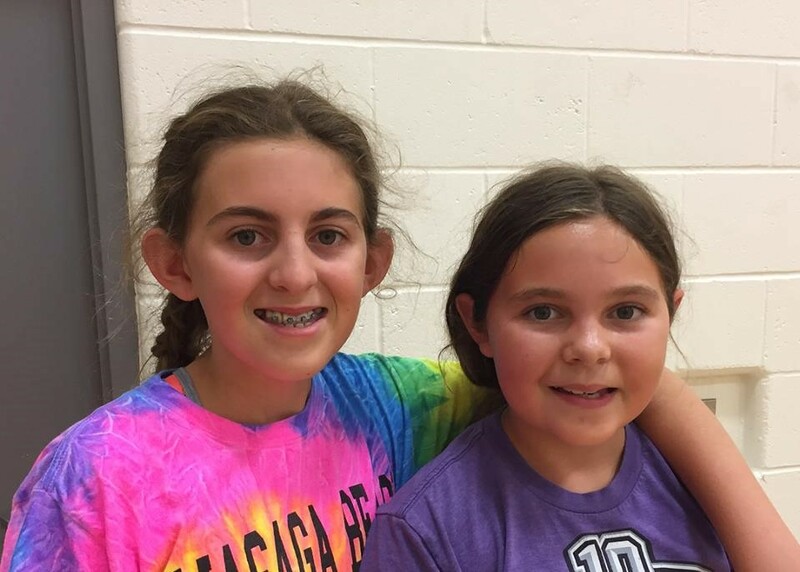 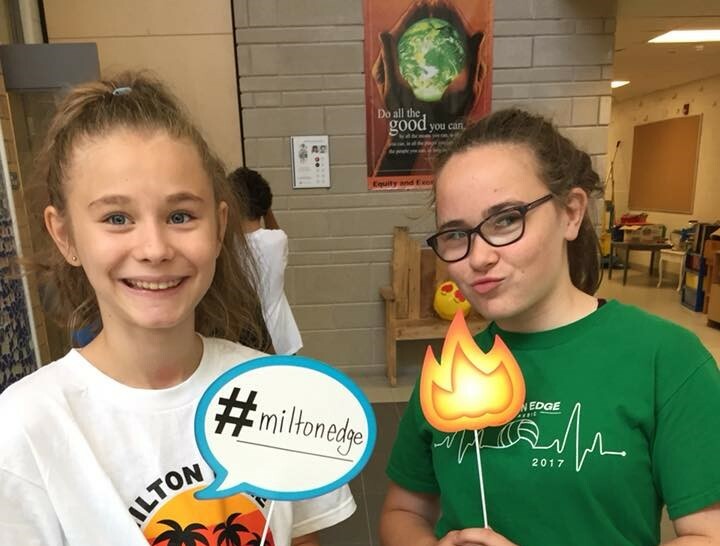 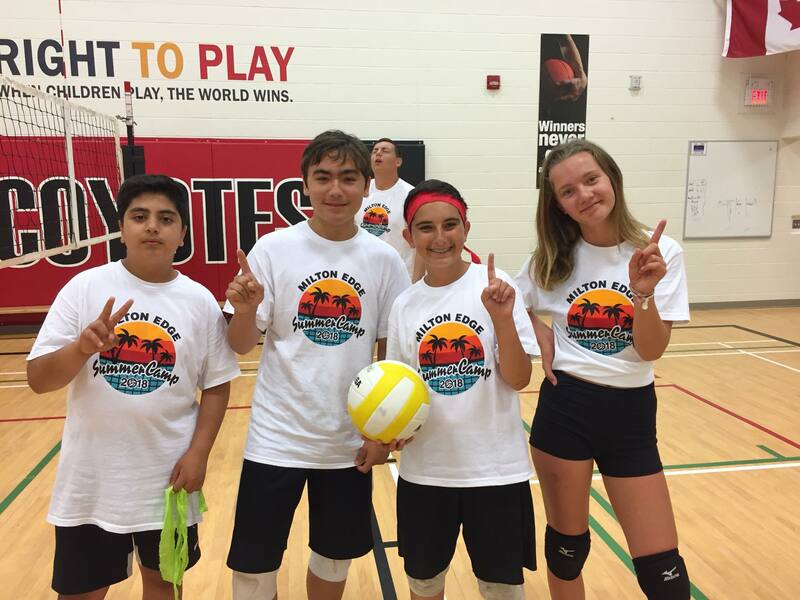 The popular Milton Edge Indoor Volleyball Summer Camp is set to return to Irma Coulson PS for 2019!! 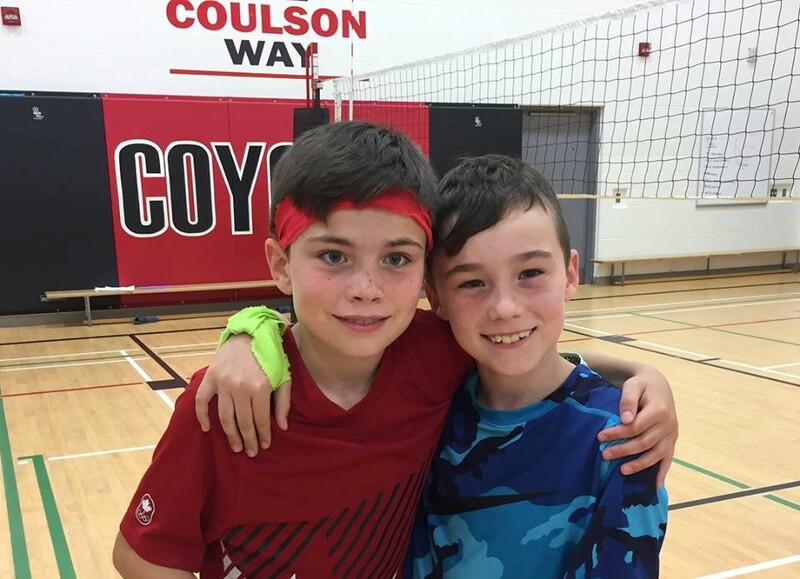 The camp is designed for boys & girls, grades 5-8, novice to advanced. 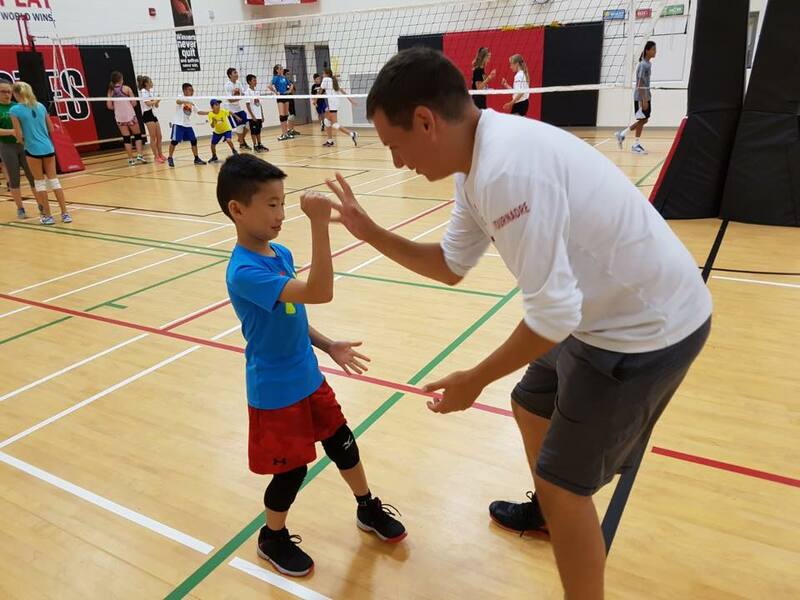 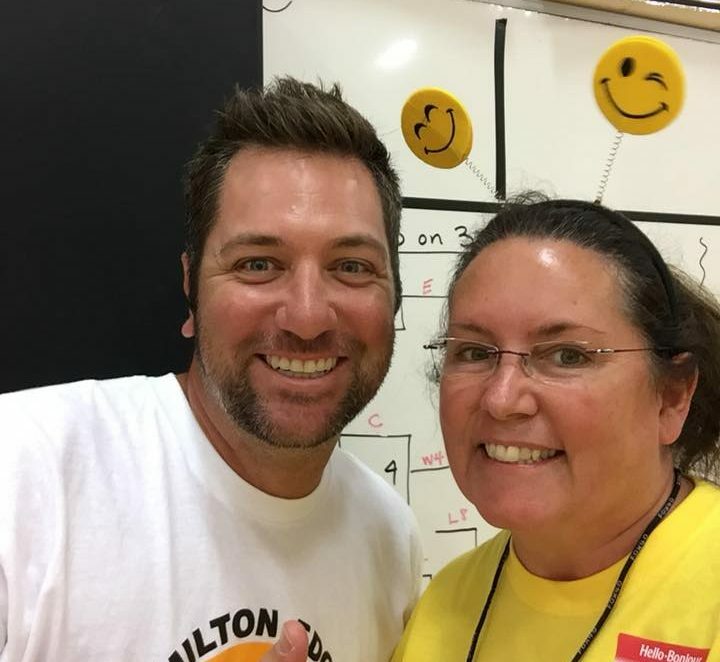 With Head volleyball coach Adam Finkbeiner, the campers will be placed into age/skill levels to offer them an opportunity to learn, develop, and improve their competitive skills. 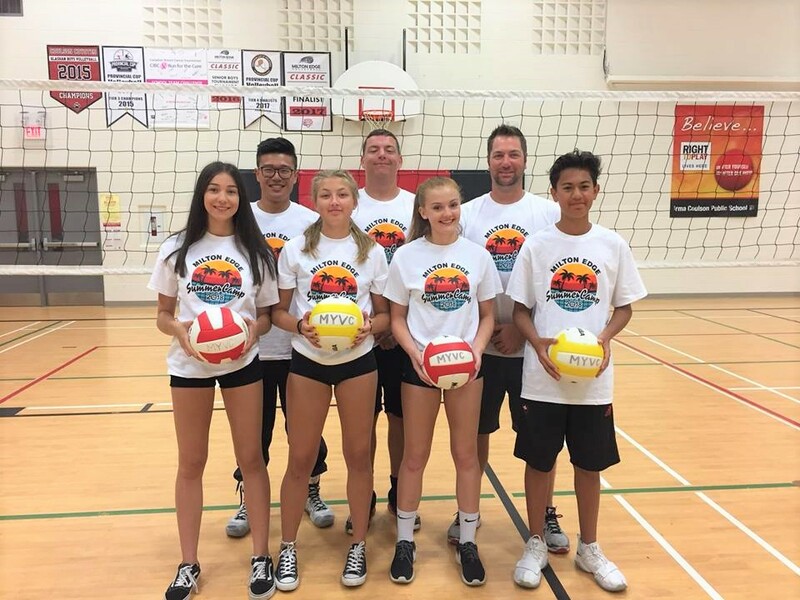 There will be daily volleyball skills instruction and game play. 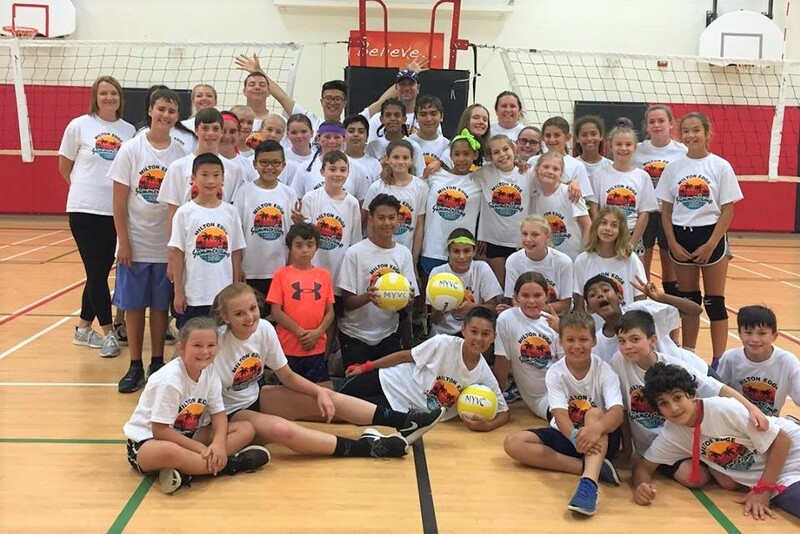 Over the week, campers will progress through spiking, serving, passing, setting, blocking and defensive play. 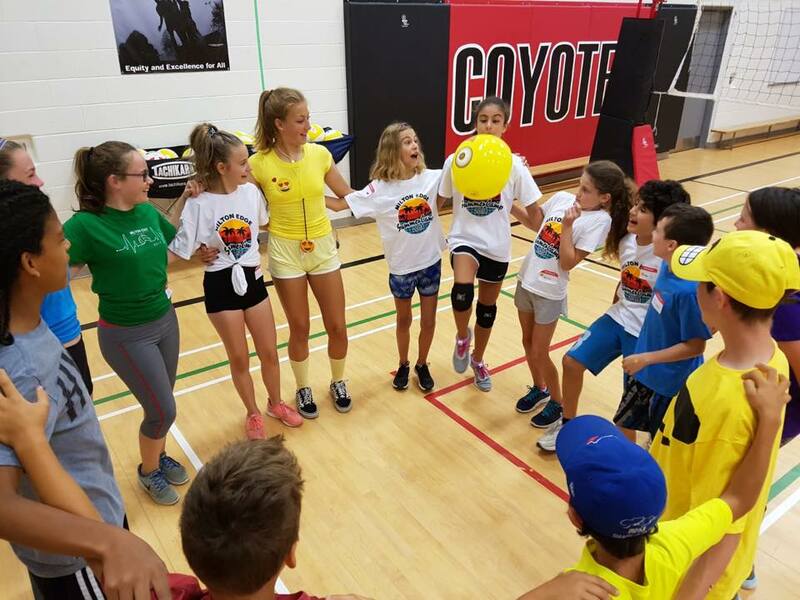 The facility is fully air conditioned, and the camp has a 1:6 coach to athlete ratio (with a maximum of 36 athletes).